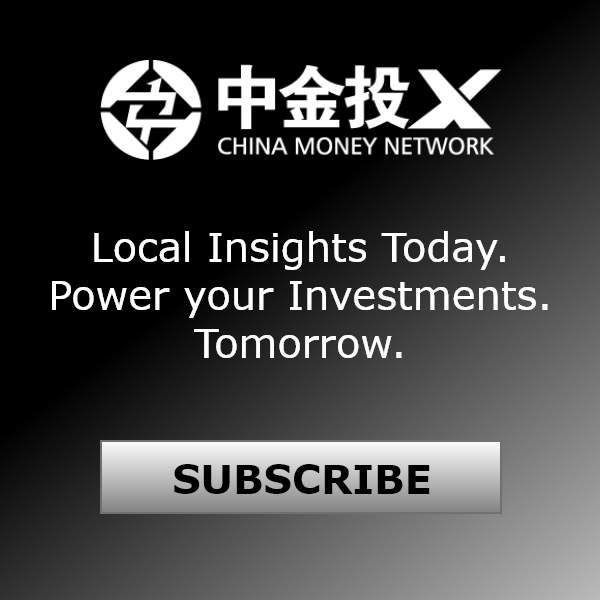 Listen: "Piau-Voon Wang: Due Diligence In China Should Be Multidimensional And Adaptive"
In this episode of China Money Podcast, guest Piau-Voon Wang, partner and head of Asian investments at Adams Street Partners, discussed the investment strategies of Adams Street, a global private equity firm overseeing more than US$20 billion, and the precious lessons he has learned from investing in Asia and China for over a decade. Listen to the full interview in the audio podcast, or read an excerpt. Q: Adams Street Partners has a long history in fund-of-funds investing. 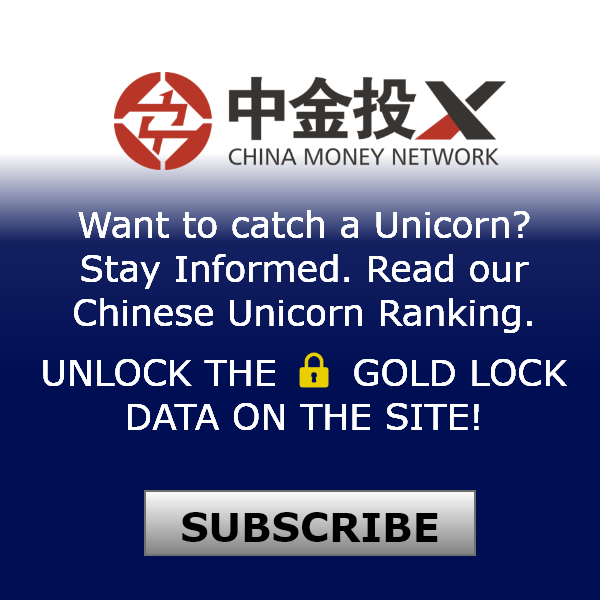 Previously on China Money Network, we had guests from two other fund-of-funds in the region: Pantheon and Squadron Capital. 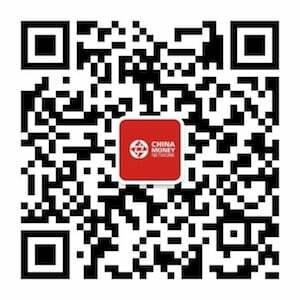 What are some differences between you and those two peers, particularly in your activities in Asia? A: Yes, we trace our history back to 1972 when we first invested in private equity, initially in North America. Then we expanded into Europe in the 1990s, and in Asia during the past 12 years. Our main differentiating factor with our peers is our research-oriented approach to the market and a focus on portfolio construction. For example, we believe diversification is the main form of risk management in private equity. Hence, we have a very diligent diversification policy on funding investment across time, subclass, and geography. We often commit the same amount to funds regardless of their fund size, to achieve the required level of diversification. This is unique. We also employ the same global standard in how we choose a fund to back. So in a sense, we are trying to find and invest in the best private equity funds anywhere in the world. Q: You were born in Malaysia, went to Nanyang Technological University (NTU), and you have been with Adams Street since 1999. How did you initially get to know and later join Adams Street? A: I was trained as an accountant at NTU, and started my career at Arthur Andersen in the early 1990s. I went on to become a mutual fund manager from 1994 to around 1996. I wanted to go to the venture capital side after being disillusioned by some of the practices in the fund management industry. So I became an aspiring venture capitalist in Southeast Asia between 1996 to 1999, also made some pre-IPO investments in Greater China region during that time. That was an interesting time in Asia. We were investing into a red-hot market. Then came the Asian financial crisis, and Nikko Capital did not survive the crash. It was at this time that Brinson Partners, the predecessor of Adams Street, approached me to do research work on Asia. I was surprised, because in 1998, Asia was no longer an emerging market, but a "submerging market" with huge capital flight out of the region. Private equity in Asia, as an industry, was effectively wiped out. As an organization, Adams Street Partners first looked at Asia around 1992 to 1993 when the market was very hot. The firm decided to pass the opportunity, and revisited the idea at the depth of the Asian Financial Crisis with me relocating to London to conduct research on Asia. So I think Adams Street showed a lot of foresight and conviction with their timing to get into Asia. We took our time by meeting GPs regularly in the region for four years without making any commitment, getting to know them well, and made our first investment in Asia in 2003. Q: You are the perfect candidate for the job, because aside from English, you speak Malaysian, Mandarin, Cantonese, and another dialect spoken in southern China and Taiwan? A: Actually, it’s not unusual for Malaysian Chinese to speak a few dialects because it is an immigrant community. I like to say we are fluent in all of them, but good in none of them. Q: That’s very modest. Back to Adams Street, you opened its Singapore office in 2006, and an office in Beijing in 2011. Just five years apart, but the world has gone from the peak of the bull market to post-crisis. How were your investment activities impacted throughout this cycle? A: We took a really measured approach to the Asian market. I spent seven years in London doing research before we finally set up an office in Singapore. 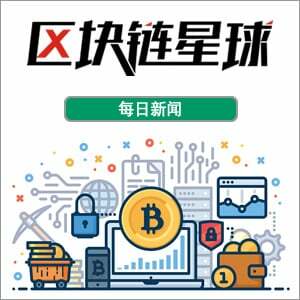 During those years, we have already experienced the Asian financial crisis, the breakdown of the Internet Bubble in the early 2000s, and the SARS epidemic in 2003. When we finally decided to commit to setting up a presence in Asia in 2006 with on-ground staff and an office, we took a long-term view. So throughout the depth of the global financial crisis in 2008 and 2009, we didn’t feel like the world was coming to an end. We actually continued investing with a very consistent pace, following our mantra to diversify across cycles. Q: How much do you invest in Asia every year? Also, your average investment size globally is US$30 million to US$50 million. I imagine that would be smaller in Asia? A: Globally, we manage more than US$20 billion, and 10% to 15% is allocated to emerging markets, and a big chunk of that is to Asia. Our annual deployment rate is US$1 billion to US$1.5 billion, and perhaps 10% to 15% goes to Asia. 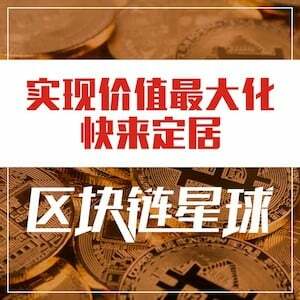 As to investment size. It’s the same US$30 million to US$50 million in Asia. We would commit the same amount of money to a US$2 billion private equity fund, or a US$200 million venture fund. Regardless of the size of the fund, we believe what’s important is our exposure to that fund, and a balanced size will achieve diversification for our portfolio. 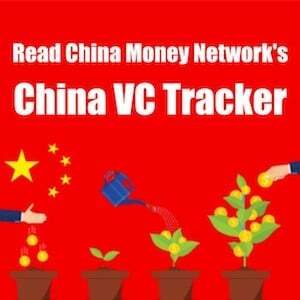 Q: In China, you have invested in CDH Investments, Trustbridge Partners and Tripod Capital. You mentioned that at Adams Street, you apply the same global standard anywhere you invest. Is that difficult considering that the Chinese private equity market has a shorter history and sometimes can be very murky? A: If you do a spreadsheet, putting in numbers of years of experience and track records, emerging markets will never be comparable to more established markets. But our main job is find good managers. So that global standard is both quantitative and qualitative. It is about the team: whether they have the right experience, have been through different market cycles and have the capability to carry out investment strategies that will be able to perform in good or bad markets. Q: Surely, the Chinese market has brought you unexpected surprises over the years. What are some lessons you’ve learned from investment decisions that you may have regretted? A: Yes, there are. For example, because of our venture background, we have always looked at earlier stage investments, and did not pay enough attention to late stage and pre-IPO deals in China. But the reality was that from 2006 to 2008, the huge transformation of China’s economy created lots of investment opportunities in those areas. In hindsight, I doubt we would have invested in the funds focused on pre-IPO deals because they probably wouldn’t measure up to some of our criteria. But we did become more cautious and mindful about exterior factors that influence the overall market dynamics of the private equity industry. Another example was, as I mentioned, we have very stringent criteria about the managers we invest in. We were looking at a fund that was very successful with a very good track record. But during our due diligence, we found some questionable practices that can either be verified or proven. That raised some potential integrity issues, and we passed the investment opportunity. This fund, however, turned out to be very successful. Looking back, I’m not saying that we should have overlooked those potential integrity issues. But if we had looked deep enough, we would have realized that those practices were common then in China. It was a function of the environment and the state of development of the industry in China at that time. It was not necessarily an issue of integrity or lack of professionalism. So today, when we examine questionable practices, we would ask: What are the causes? What is the intention behind? Instead of simply taking any potentially suspicious practices at face value, like we once did. 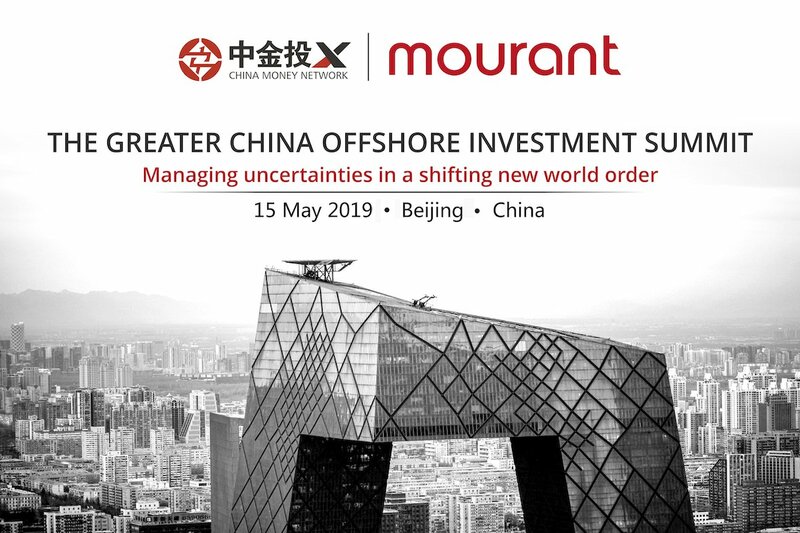 Piau-Voon Wang is partner and head of Asian investments at Adams Street Partners, a global private equity firm managing over US$20 billion. 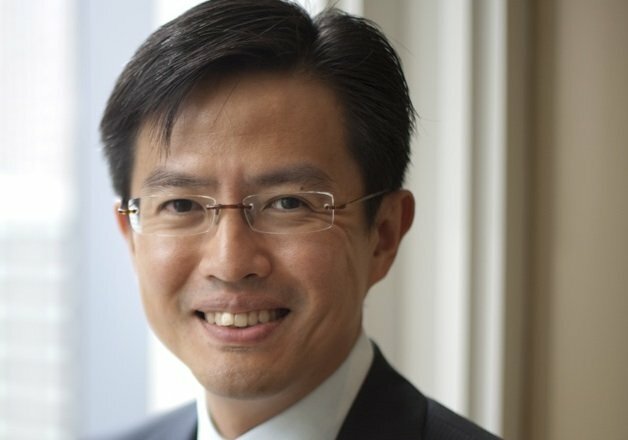 He joined Adams Street Partners initially in the London office, then led the effort to opened the firm’s Singapore office in 2006 and Beijing office in 2011. Previously, Wang worked at Arthur Andersen, Nikko Capital Singapore and Indosuez Asset Management Singapore.